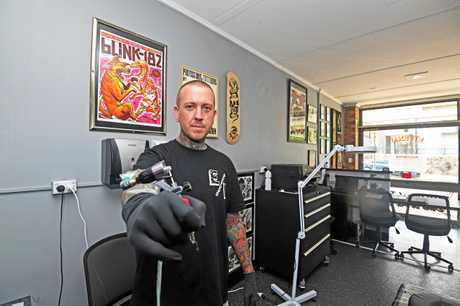 THEY'VE shared a close mateship and a mutual tattoo passion for the best part of a decade, and now Gympie duo Ash Thorburn and Matthew Sullivan are getting their chance to live the dream. 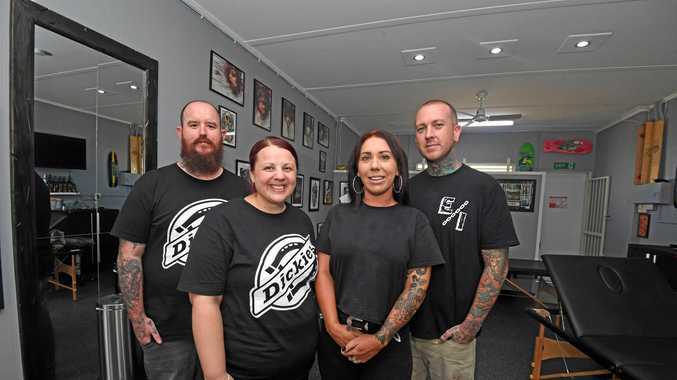 Since opening the doors of their Eternal Mark Tattoo parlour on Channon St in December, the pair have enjoyed keen interest from clients while celebrating the new-found freedoms of working for themselves. Mr Thorburn said the pair spent a long time honing their respective crafts and waiting for the right opportunity to arrive, and are now thrilled to have officially started their new chapter. "It's been nice and busy so far ... we've had lots of clients, a lot of people have supported us and we've built up good relationships with them,” he said. "We both grew up doing art, drawing and painting. All the bands we were listening to had tattoos, we started getting them ourselves and decided we wanted to do this for a living. "You're always perfecting the craft, you're never finished. Mr Thorburn said the new venture allows him more time with partner Mikala, and Matthew with his wife Kellie. 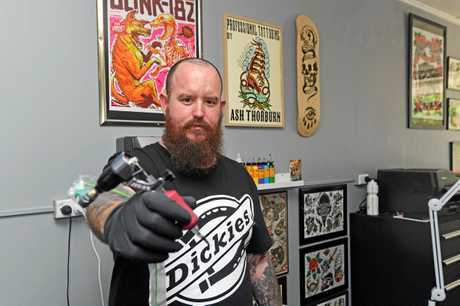 He said they also have more opportunities to see their artistic inspirations in action at national tattoo conventions in Australian capital cities and overseas. "We're getting T-shirts and stuff made soon and a bit more advertising, it's good being the owners and getting some family time as well, we both have young families,” he said. "We have Sundays and Mondays off, we work 9:30 to 5:30. 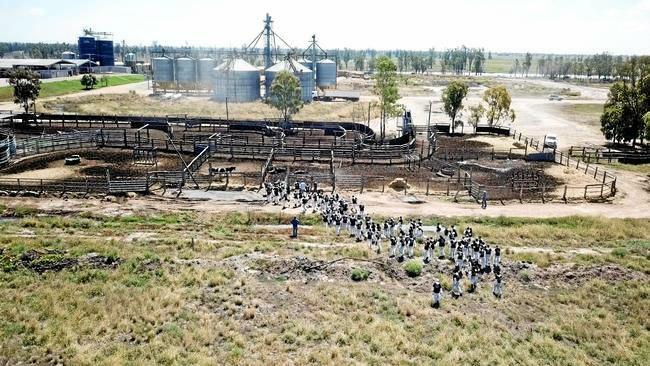 "We're also able to close the shop for a week and go to a convention in Sydney, or New Zealand or Hawaii, and we can go and work them as part of our job. We can take the girls too, they do the counter work for us. "All the rockstars of tattooing are there, you see them on Instagram but then you see them in real life and you're this close to them, seeing what machines and inks they're using. If you're lucky you can book an appointment with them. Eternal Mark Tattoo is open between 9:30am and 5:30pm Tuesday to Saturday.